The slim design does not block a second outlet and cuts power to the device, eliminating wasteful standby power. Just energize the timer for an hour, remove the timer, hit the reset button and the battery will be activated. The build-in cell coin can help to store your settings after the power off. 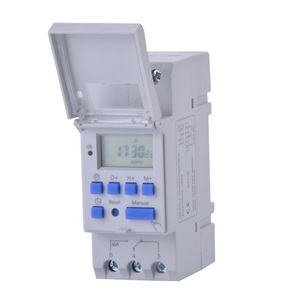 Yueqing Xinyang Automation Equipment Co., Ltd.
Alibaba.com offers 4,916 programmable digital timer products. About 49% of these are timers, 23% are time switches, and 3% are kitchen timers. 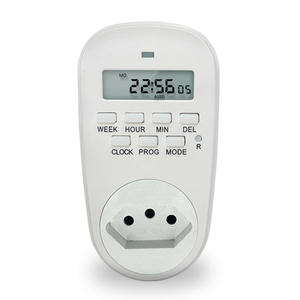 A wide variety of programmable digital timer options are available to you, such as electronic, digital, and countdown. 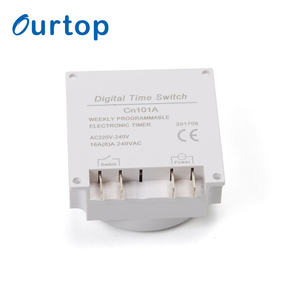 You can also choose from multifunctional, industrial, and timer switch. As well as from mini, sandglass. 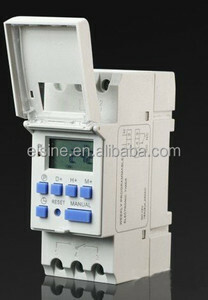 And whether programmable digital timer is free samples, or paid samples. 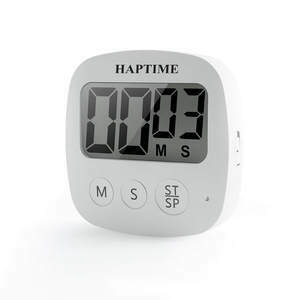 There are 4,901 programmable digital timer suppliers, mainly located in Asia. 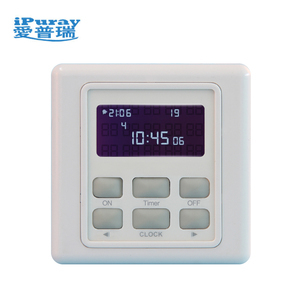 The top supplying countries are China (Mainland), Hong Kong, and India, which supply 98%, 1%, and 1% of programmable digital timer respectively. 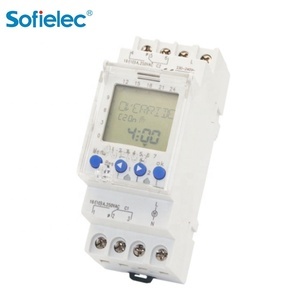 Programmable digital timer products are most popular in Western Europe, South America, and North America. You can ensure product safety by selecting from certified suppliers, including 2,265 with ISO9001, 448 with Other, and 284 with ISO14001 certification.